In an auditorium crowded with thousands of e-commerce enthusiasts, AliExpress CTO, Guo Dongbai, asked the audience who had already heard of AliExpress. In a matter of seconds, all the attendants of the Ecommerce Brasil Forum 2018 raised their hands. Nobody was surprised by the fact that AliExpress is an unanimity among Brazilians. According to the Webshoppers 2018 report, the Chinese website is the international ecommerce that sells the most in Brazil. Even though considered a giant, AliExpress is one of the many branches of the Alibaba ecosystem, made up by other retail and digital goods websites, as well as services platforms of entertainment, local services, payments, logistics, cloud storage, and the list goes on. Data presented Dongbai during the conference shown that the group’s ecommerce stores have more than 552. Million active shoppers that are expected to move around 768 billion U.S. dollars in 2018 alone. These significant numbers are a result of the eWTP, Eletronic World Trade Platform, which is presented under the slogan Enabling the Future of Commerce. For Guo Dongbai, the four principles that constitute the eWTP (platforms without borders, accelerated borders, small business empowerment and prosperity to all) is what makes Alibaba unique. All the strategy behind the eWTP is taken seriously in AliExpress. In order to make the website a borderless platform and keep its operation successfully running in 200 countries, with 18 currencies, and in 20 languages, Dongbai’s team faces many challenges. The complexity of being global involves several matters, such as legislation, logistics, culture, fees, security, technology, usability, inventory, and payments. The intense and detailed data analysis indicates which path AliExpress must follow. The adaptation of the value proposition is an absolute truth. By observing the behavior overlapping of consumers from Russia, China, the United States, and Brazil, the importance of regionalization get even more evidential. Only 31,8% of the consumers from these four countries have a standard global behavior in relation to the products listed in AliExpress. When it comes to clicking pattern is studied, this number drops to 17,1% but is still smaller than the convergence of payment methods used by Russians, Chinese, North Americans, and Brazilians: 5,1%. Throughout the Ecommerce Brasil Forum 2018, other major players of the segment shared their global expansion stories, among them Amazon, Farfetch, and eBay. Nevertheless, the strategies and goals differed from each other, one point converged: meeting the right partners to support their market entry into the new territories. That’s how, in 2013, AliExpress crossed paths with EBANX. Brazil is the largest ecommerce market in Latin America; there are more than 73 million online buyers, according to a projection made by Statista, what catches the eye of international websites looking for growth. Yet, for international stores to become available for Brazilian customers, they need to adapt in several ways. Offering local payment methods is one of them. The executives of Jack Ma, founder of the Alibaba group, knew that and in 2013 came to Brazil in search of a payment partner that made possible for them to offer Brazilian local payment methods, such as the boleto bancário, in AliExpress. Until that point, only Brazilians with credit card enabled to make international purchases could buy at the ecommerce store, which back then corresponded to 19% of the population. At the time, EBANX was still a startup. Not only a young company but EBANX was located at Curitiba, which 5 years ago had still a very shy appearance in the innovation and technology scenario in Brazil. The local knowledge and a product that suited the Chinese giant’s needs fueled the AliExpress and EBANX partnership. It was just like that that, from August 13th, 2013, the biggest e-commerce store from China became accessible to all the Brazilian population. In a short time, AliExpress got very popular among Brazilians and the sales growth attracted Chinese entrepreneurs that saw in Brazil an even assertive chance of growth. During his conference, Guo Dongbai stated that offering boleto in the country was a game changer for the expansion to the country. Also with EBANX, AliExpress started to offer Brazilian credit cards from both international and national schemes to Brazilian consumers. More than a payment partner, EBANX is a local business partner for international merchants, offering trilingual customer service to the end-user, marketing campaigns, payment products, beyond all the support needed in the payments operation, such as Risk and Compliance. Currently, the company from Curitiba has operations in more than seven countries in Latin America, 5 offices across the globe, commercial presence in Asia and in the U.S., and offers more than 100 payment methods. 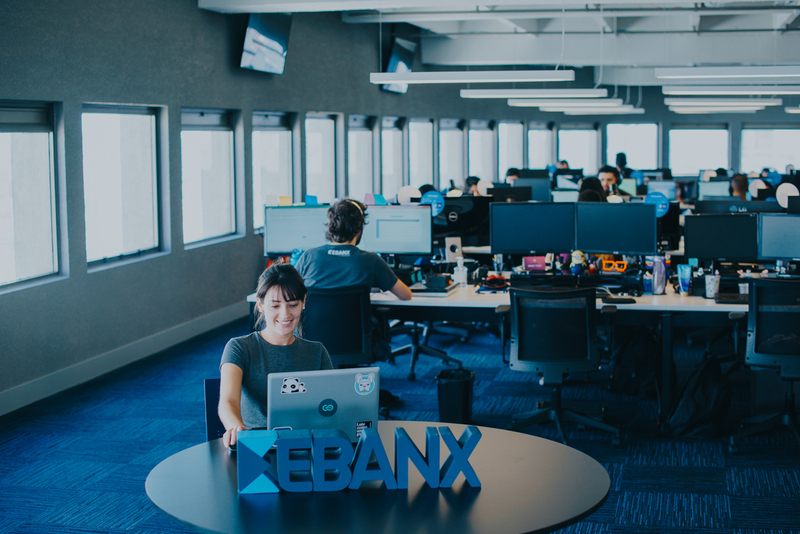 The number of Latin American consumers who have already paid with EBANX in international websites is now beyond 37 million people. In addition to AliExpress, hundreds of other merchants are EBANX partners, among them Airbnb, Spotify, Wish, Udacity and Light in the Box. In case the expansion to Brazil is in your international ecommerce store’s plans, EBANX can become your payment partner too, allowing your business to reach all the potential of not only Brazil but all the markets of all Latin America, such as Mexico, Colombia, Chile, Argentina, Ecuador, and Peru. Just like AliExpress did in Brazil. 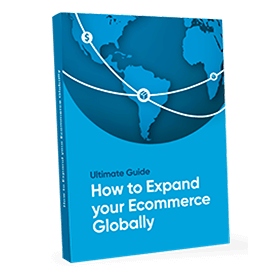 Do you want to use the same international payment system that helped AliExpress become one of the greatest ecommerce stores in Brazil? Click here and start with EBANX now.